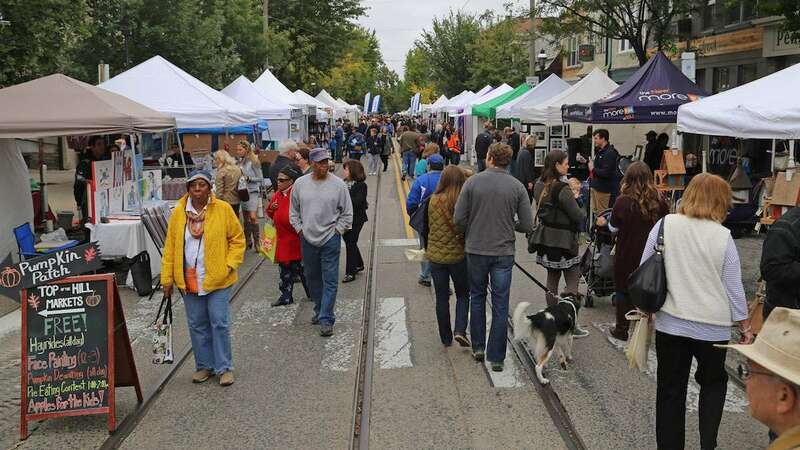 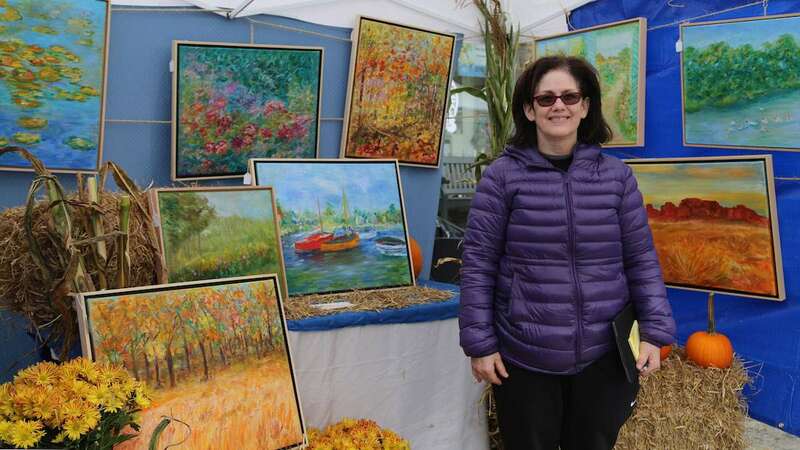 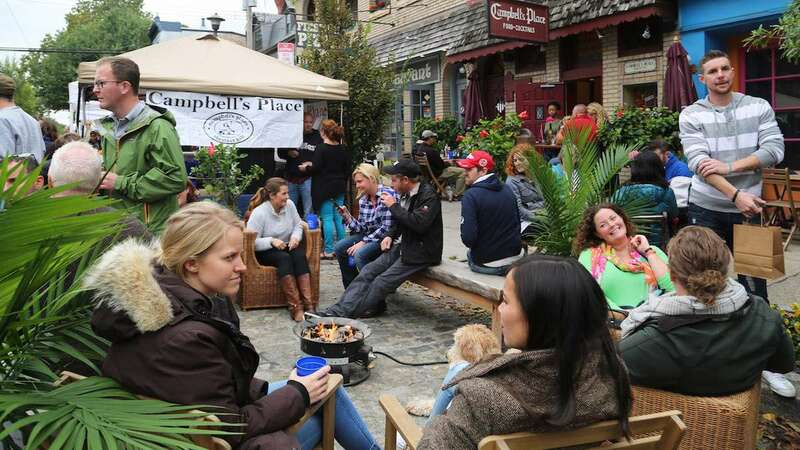 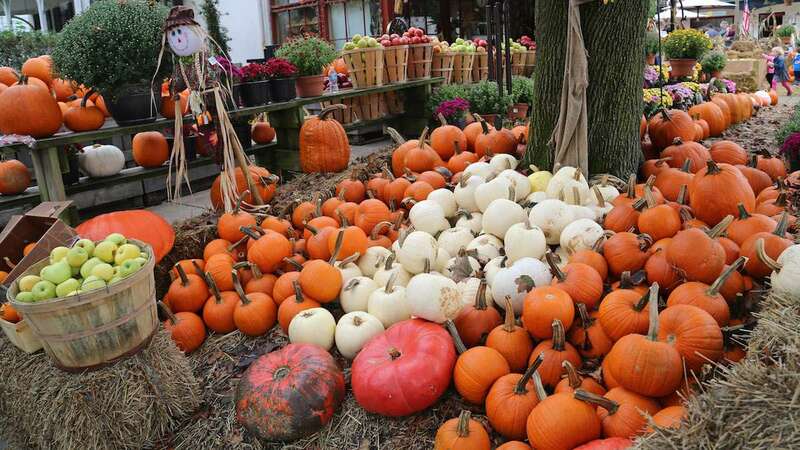 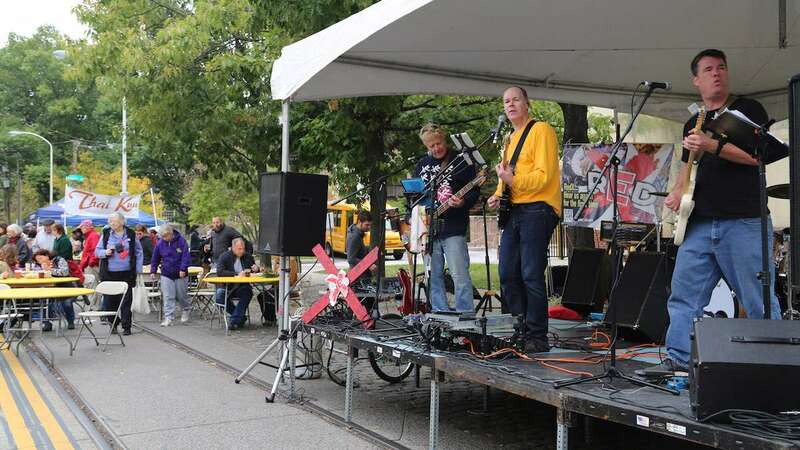 Chestnut Hill welcomed autumn this weekend with the annual Fall for the Arts Festival. 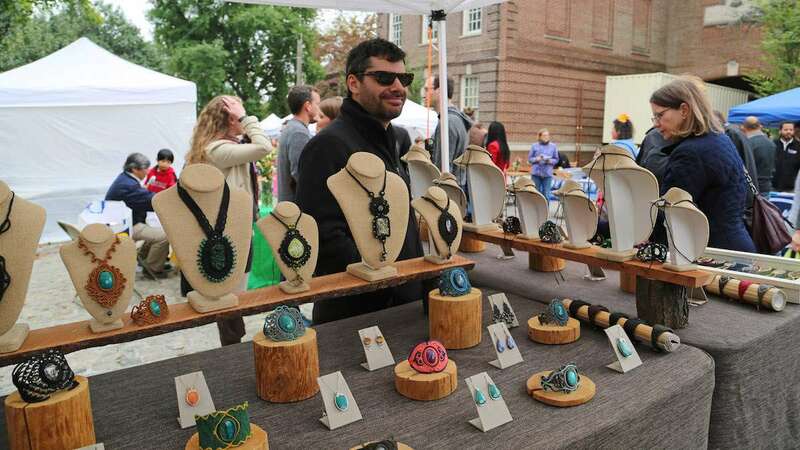 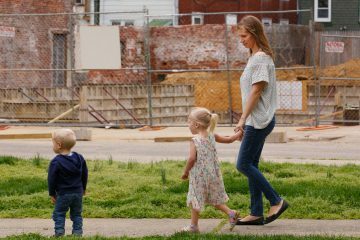 The yearly tradition features over 150 artists lined up between the 8000 and 8600 blocks of Germantown Avenue. 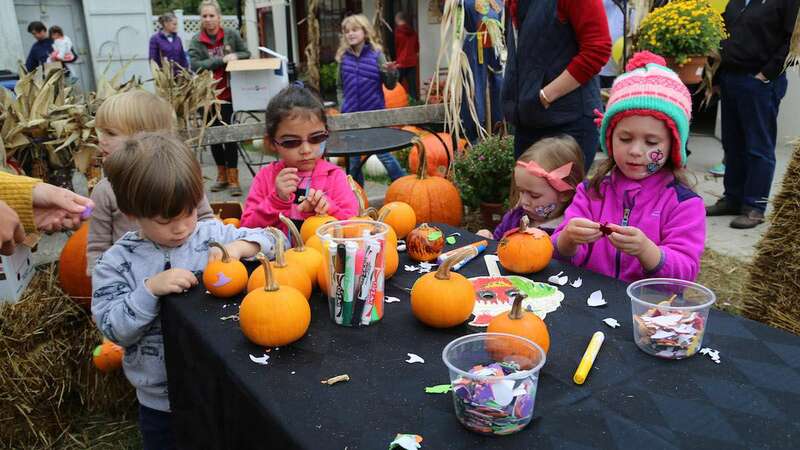 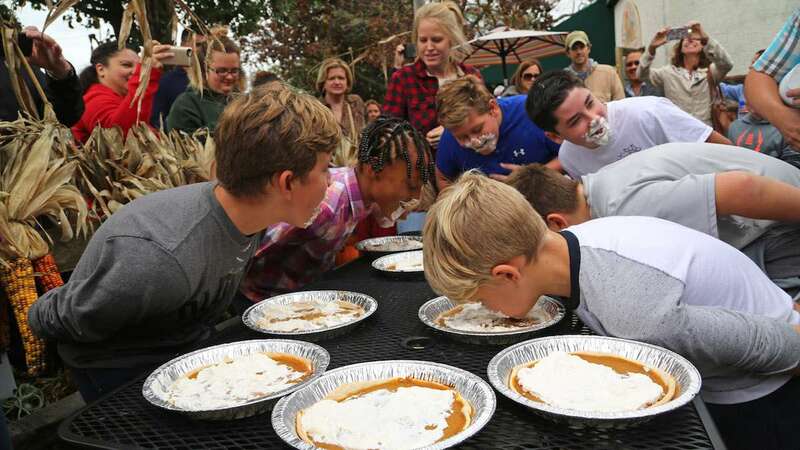 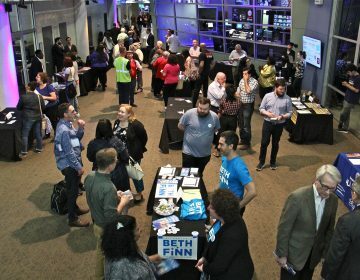 Visitors enjoyed food and drinks, live music, pumpkin decorating and more. 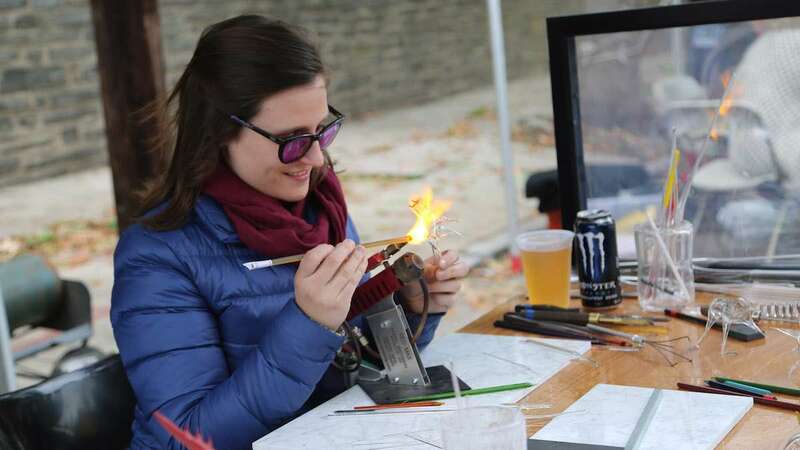 A new addition to the festival this year was the Makers Village, where artists were able to demonstrate their craft. 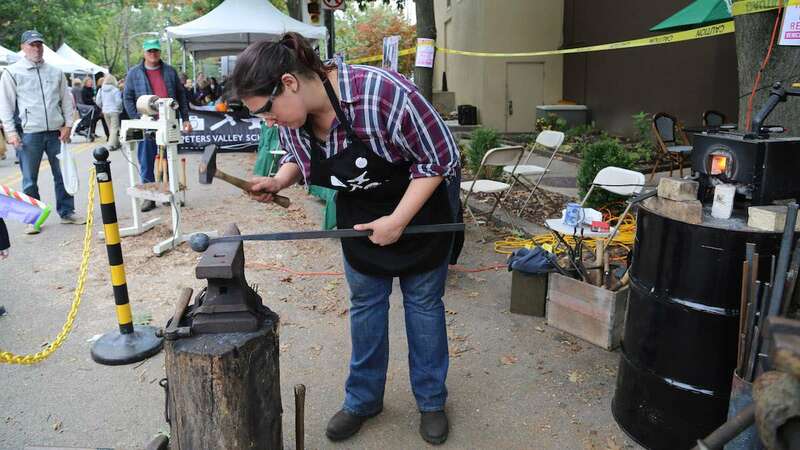 Located at the East Southhampton Avenue and Germantown Avenue, Makers Village featured blacksmith demonstration, glass blowing, weaving and jewelry making.